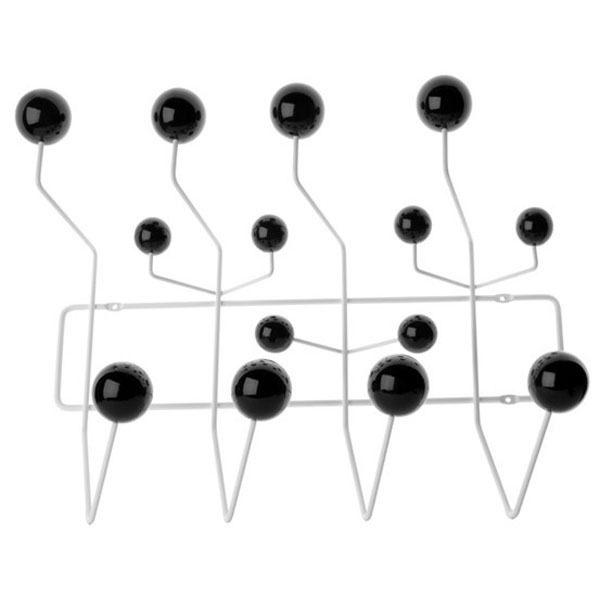 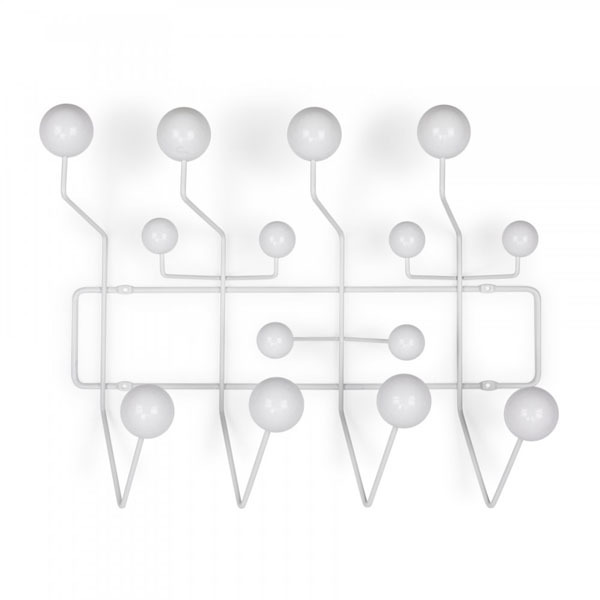 Wholesale replica natural eames coat racks,modern home wall coat racks,there are also white,black,multicolor for choice,widely be used in bedroom, kitchen, or bathroom,mud room,etc. 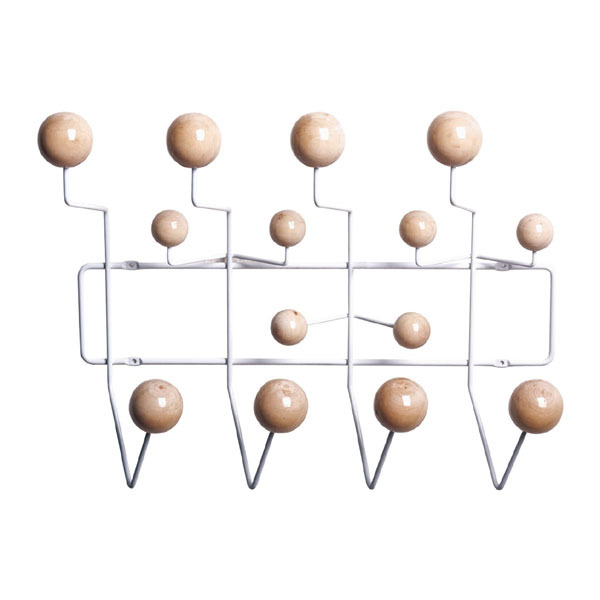 The eames coat racks can be found in many interior decoration design,as it is fashion and modern,looks beautiful whereever it is in bedroom, kitchen, bathroom or mud room.The eames coat racks are strong enough to hold women bags,winter overcoats,breifcase,etc. 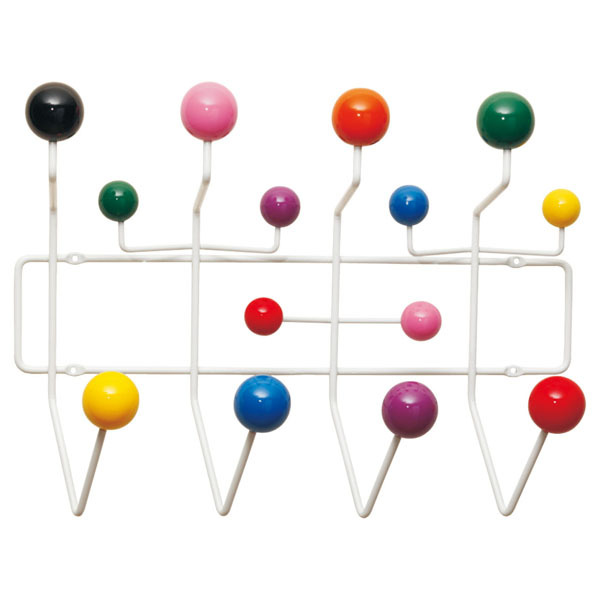 It is made from durable metal wire frame with power coated finish,and cappted with colorful wood balls.